I’m Ryo Akiyama, D2 student. 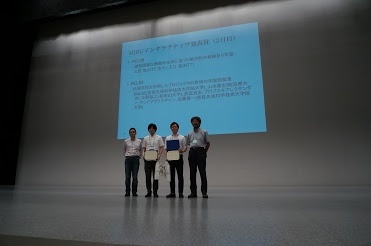 I participated in MIRU 2018 @Sapporo on August 5th to 8th. 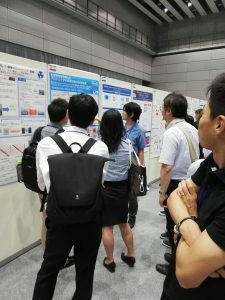 MIRU (Meeting on Image Recognition and Understanding) is one of the largest conference about computer vision in Japan. I had poster presentation this time. The title is “Expanding perceptual color range of a projector by inducing color constancy (色恒常性を利用したプロジェクタの色域の知覚的拡張).” In MIRU, all the presenters (even invited speakers) need to have poster presentation. In other words, we can meet all the presenters at the poster presentation room. I don’t know this is the reason, but many participants were discussing with presenters at poster room and they look very active. Of course, I also discussed with many people about my research. And I got “Interactive Presentation Award.” This is a kind of “best poster award”, and 7 presentation (from 224!!) got this award. I am very glad to have this award, and I feel thank to my supervisors who support me a lot. 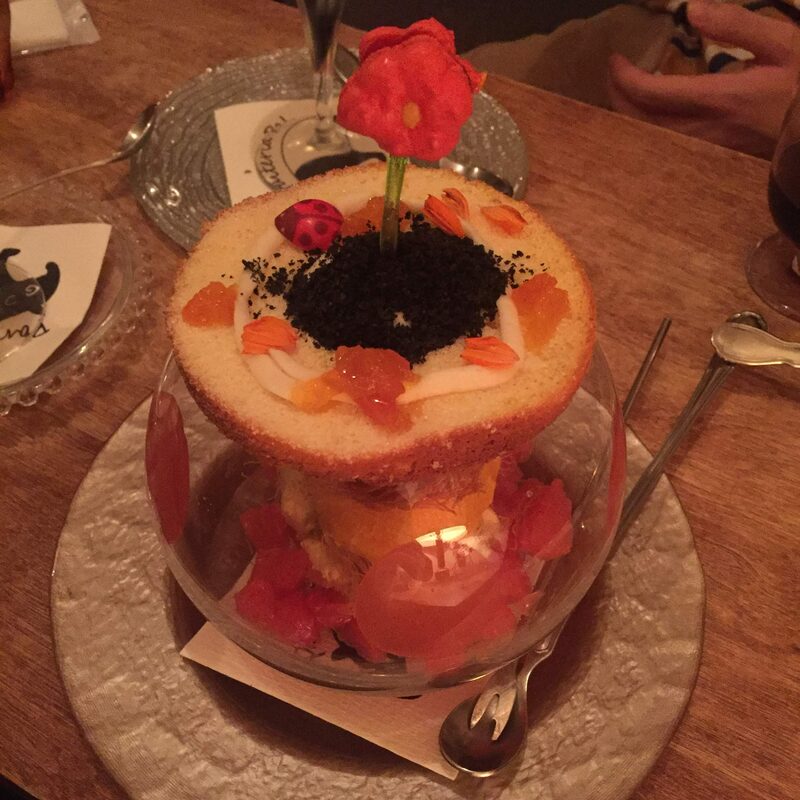 I conclude this post with some photos. This entry was posted in 未分類 on August 10, 2018 by imd-lab.